You find yourself on a new path. This path leads to complete Healing and Love. This path opens your heart to others pain. This path allows you to be whole. Whole like you were at birth. Whole like you were before the abuse. Mental, physical, spiritual and emotional abuse. Whole to be the individual God meant for you to be. Lacking nothing, desiring everything; freely expressing you. This path paves the way for a new beginning. Like the rivers Tiger and Euphrates when the earth was born. 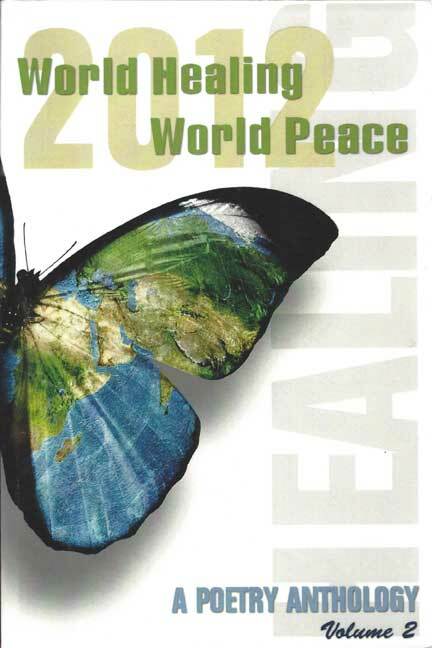 World Healing and World Peace.